When my hens are feeling especially productive, we make deviled eggs frequently. While most of the people in my household will do their best to avoid a simple hard-boiled egg, they like these. Eggs may be the perfect food, don’t you think? When your hens (or your neighbors hens!) are laying plenty of eggs, it’s time to whip up a batch of these avocado deviled eggs. If we’re making them here, just for us? I simply use a spoon to put the filling inside the egg halves. They’re prettier, though, if you use a cake decorating bag. I prefer a reusable one, rather than the disposable kinds. 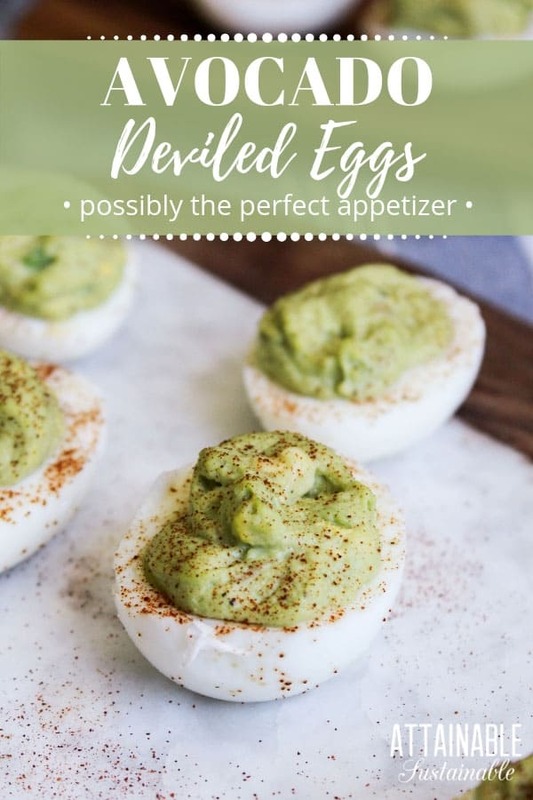 Using avocado instead of mayonnaise makes these a suitable Whole30 egg recipe and a lectin-free option as well, as long as your eggs are sourced from soy-and corn-free chickens. For the best results, choose a nice, ripe avocado to make this recipe. It will smash up more easily than a firm avo. Alternatively, you can use frozen avocados if you’ve tucked some away. Just allow them to thaw completely before combining them with the egg yolks. Peel hard boiled eggs. 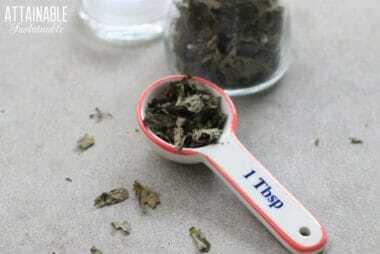 Slice in half lengthwise and gently remove the egg yolk to a medium sized mixing bowl. Set egg whites on a plate. 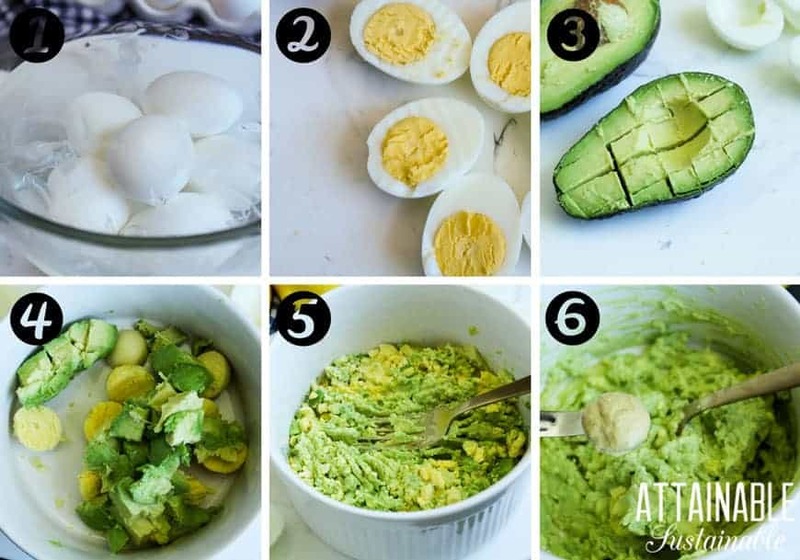 Add avocado to bowl. Mash yolks and avocado together. Squeeze the juice from the lemon wedge into the bowl. Be sure to avoid seeds. Add mustard, salt, and pepper. Mash thoroughly to ensure that the mixture is smooth. Use a cake decorating bag or a small spoon to fill the hole of each egg half. Sprinkle with paprika and serve immediately. 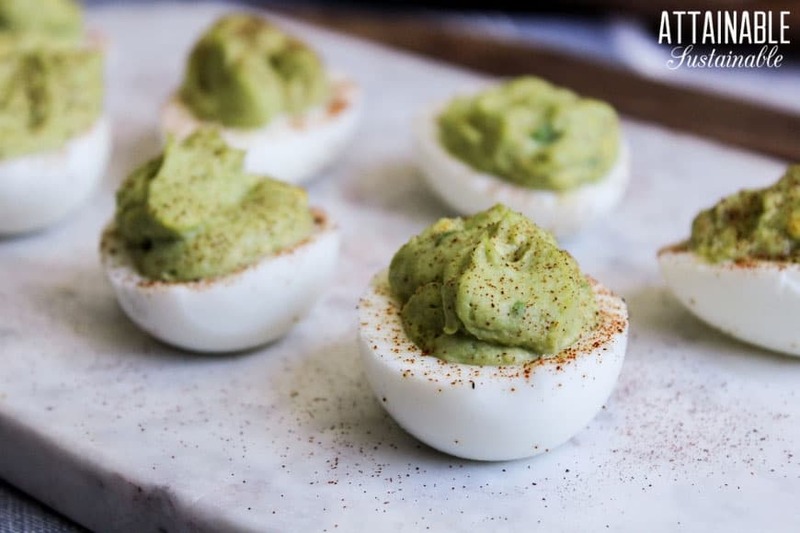 These avocado deviled eggs are the perfect addition to a brunch buffet! I loved these. 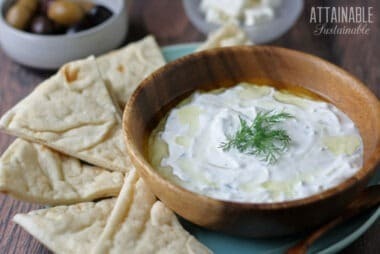 Going to make them again! Do you know my friend Amanda at Fresh Bites Daily? She’s Keto/IF and has gotten so healthy!